The Coding and Data Analytics Boot Camp at UNC-Chapel Hill are both offered in Raleigh. No matter which campus you choose, you’ll benefit from a hands-on classroom learning environment. Coding classes are conveniently offered in Chapel Hill. 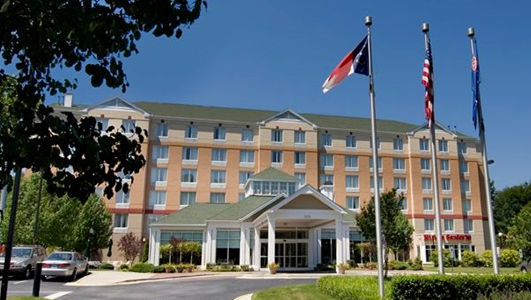 Depending on your class start date, cohorts are held at the Hyatt House Raleigh-Durham Airport or the Hilton Garden Inn Raleigh-Durham Airport. 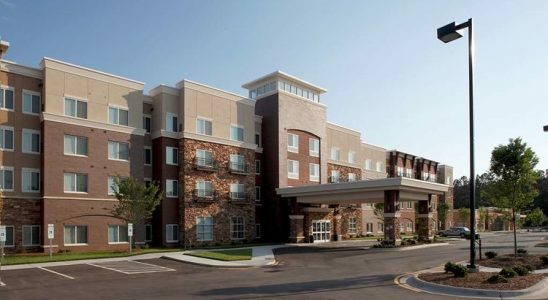 RDU is a central location, and students will benefit from enjoying the amenities that these hotels have to offer. 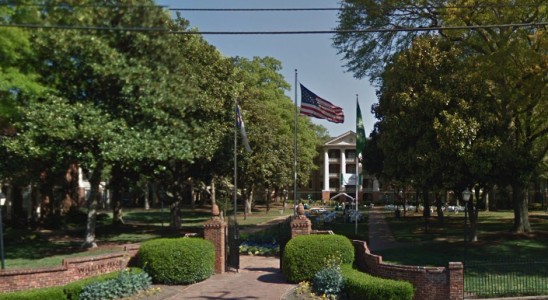 Raleigh classes are held at the Flowe Academic Building of William Peace University. Conveniently located in downtown Raleigh, you will reap the benefits of classroom collaboration. Free parking is available at this location. Fill out the form above if you’re ready to learn more about UNC-Chapel Hill Boot Camps.